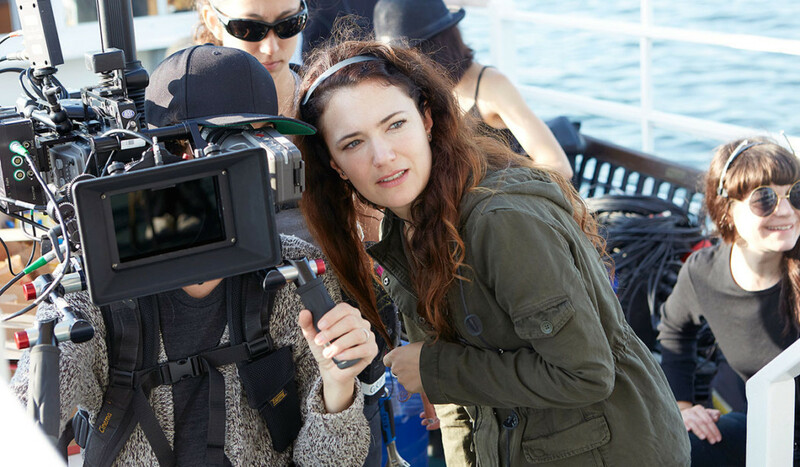 Director April Mullen and her all-female crew on the set of Below Her Mouth, 2015. Here are thirteen new movies due to be released in theaters or via other viewing platforms this April, all of which have been directed and/or photographed by women. These titles are sure to intrigue cinephiles and also provoke meaningful discussions on the film world, as well as the world in general. 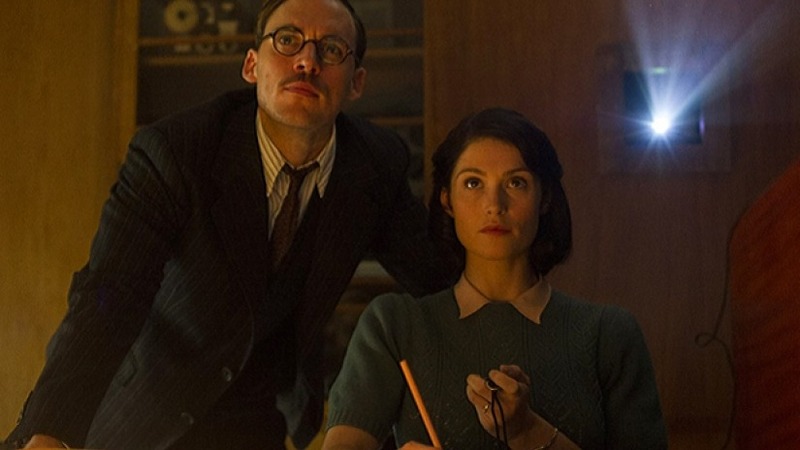 APRIL 7: Their Finest (dir. Lone Scherfig) – Toronto International Film Festival synopsis: “Featuring a cast teeming with some of the UK’s most charismatic comedic actors, Bill Nighy and Richard E. Grant among them, Their Finest is about boosting morale in a period of national — and personal — crisis. “Catrin Cole (Gemma Arterton) is a ‘slop’ scriptwriter, charged with bringing a female perspective to war films produced by the British Ministry of Information’s Film Division. Her current project is a feature inspired by stories of British civilians rescuing soldiers after the retreat at Dunkirk. Catrin’s artist husband looks down on her job, despite the fact that it’s paying the rent. At least lead scenarist Tom Buckley (Sam Claflin) appreciates her efforts. “While on location in Devon, Catrin begins to come into her own and earn the respect of her peers. 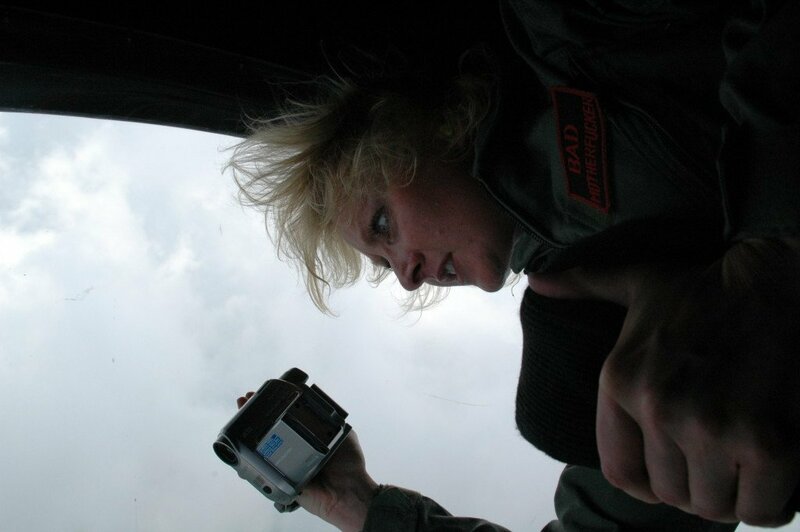 She’s the only crewperson that Ambrose Hilliard (Nighy), a past-his-prime yet nonetheless pompous actor, will talk to. 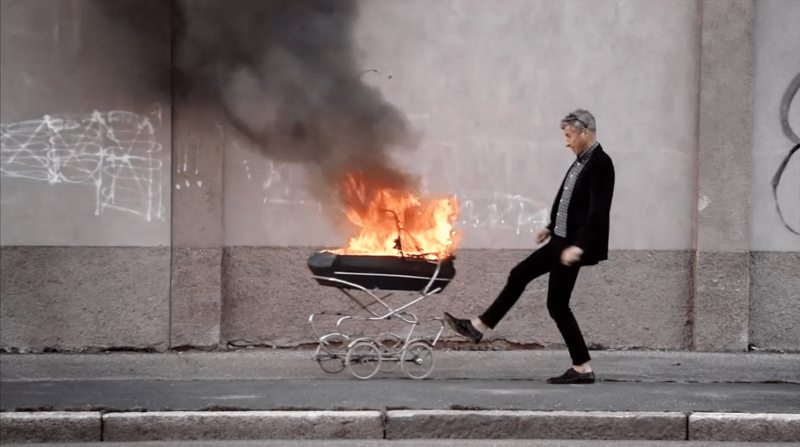 APRIL 14: Maurizio Cattelan: Be Right Back (dir. 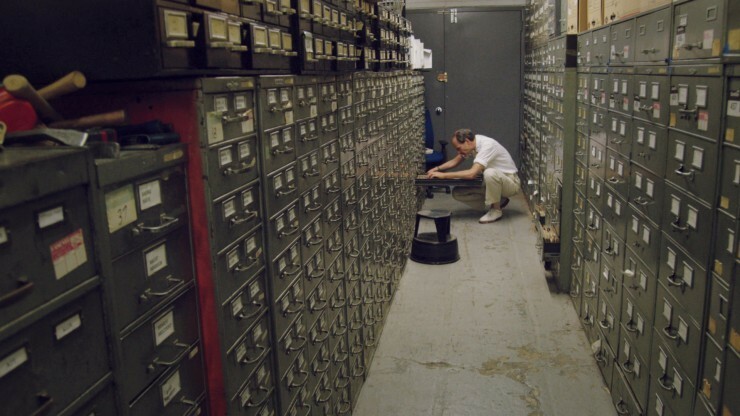 Maura Axelrod) – Synopsis from the film’s official website: “In the documentary feature Maurizio Cattelan: Be Right Back, filmmaker Maura Axelrod excavates Maurizio Cattelan’s disruptive and indelible career as the art world prankster of our time. Interviewing curators, collectors, art-world luminaries (and even his ex-girlfriends), to build a compelling picture of the conceptual artist and what makes him tick. “Known best for his shocking photorealistic wax sculpture of Pope John Paul being felled by a meteorite, and of a child-size Hitler kneeling in prayer, Cattelan’s work is often wildly offensive – and yet incredibly popular – selling for tens of millions of dollars at auction. APRIL 14 (San Francisco), APRIL 21 (NYC and other cities): Tomorrow (dirs. Cyril Dion and Mélanie Laurent) – Synopsis from the film’s official website: “Showing solutions, telling a feel-good story… this may be the best way to solve the ecological, economical and social crises that our countries are going through. After a special briefing for the journal Nature announced the possible extinction of a part of mankind before the end of the 21st century, Cyril Dion and Mélanie Laurent, together with a team of four people, carried out an investigation in ten different countries to figure out what may lead to this disaster and above all how to avoid it. 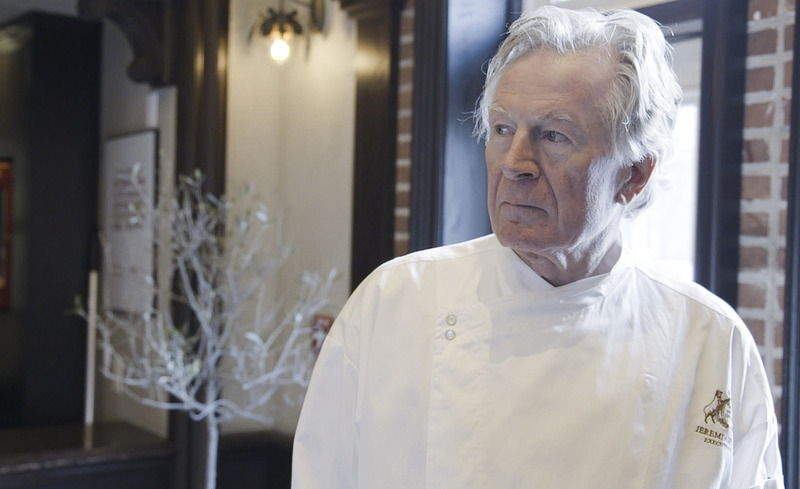 APRIL 21: Jeremiah Tower: The Last Magnificent (dir. Lydia Tenaglia) – Grub Street post by Sierra Tishgart: “Almost a year after debuting at film festivals, executive producer Anthony Bourdain and director Lydia Tenaglia’s documentary, Jeremiah Tower: The Last Magnificent, will hit theaters next month — premiering in New York and Los Angeles on April 21. “The film explores Tower’s successful yet mysterious career in cooking: He’s credited by many as a chef who revolutionized cooking in this country, yet his name remains unknown to many people outside the industry. He first made a name for himself at Chez Panisse in 1972, but left after a dispute with owner Alice Waters, eventually opening Stars Restaurant in San Francisco to international acclaim. But after a few years, he left Stars, too. More than two decades later, he returned to professional cooking for a stint at New York’s fabled Tavern on the Green. APRIL 21: Unforgettable (dir. Denise Di Novi) – Warner Bros. synopsis: “Warner Bros. Pictures’ dramatic thriller Unforgettable is the first film in the director’s chair for veteran producer Denise Di Novi (Crazy Stupid Love, Focus). Katherine Heigl (27 Dresses, Knocked Up), Rosario Dawson (the Sin City films) and Geoff Stults (TV’s The Odd Couple) star in the film. APRIL 28 (in theaters and on Video on Demand): Below Her Mouth (dir. April Mullen) (DP: Maya Bankovic) – Toronto International Film Festival synopsis by Magali Simard: “One of the boldest and sexiest dramas of the year, April Mullen’s Below Her Mouth tells the story of an unexpected romance between two women whose passionate connection changes their lives forever. “Jasmine (Natalie Krill) is a successful fashion editor living with her fiancé, Rile (Sebastian Pigott). On a night out in the city with her best friend, she meets Dallas (Erika Linder), a roofer recently out of a relationship. Jasmine is taken by surprise when Dallas confidently hits on her; she turns Dallas down, but can’t get her out of her head. “Dallas continues her cool, self-assured advances. In a matter of days, Jasmine succumbs and the two women embark on a steamy affair. It feels like a fantasy world compared to Jasmine’s life and plans with Rile, but soon reality rears its head, and she will have to face the profound changes their sudden romance has wrought in her. “Stephanie Fabrizi’s screenplay powerfully and honestly explores what happens when two women fall hard for each other, and Mullen brings the story to the screen with uninhibited flair and assurance, showing us how love can arise from some of the messiest times in our lives. 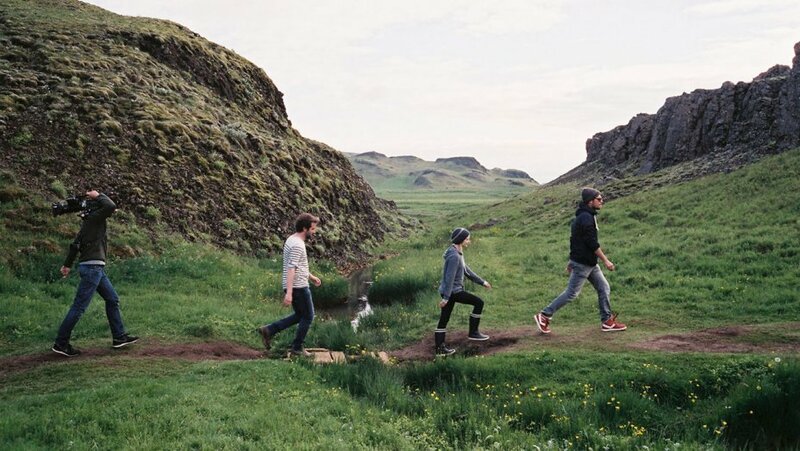 APRIL 28: Buster’s Mal Heart (dir. 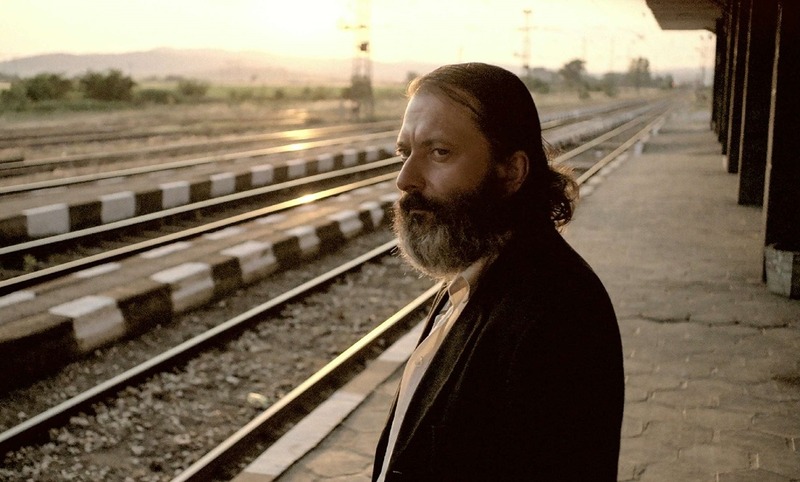 Sarah Adina Smith) – Toronto International Film Festival synopsis by Colin Geddes: “An eccentric mountain man is on the run from the authorities, surviving the winter by breaking into empty vacation homes in a remote community. Regularly calling into radio talk shows — where he has acquired the nickname ‘Buster’ — to rant about the impending dangers of Y2K, he is haunted by visions of being lost at sea, and memories of his former life as a family man. 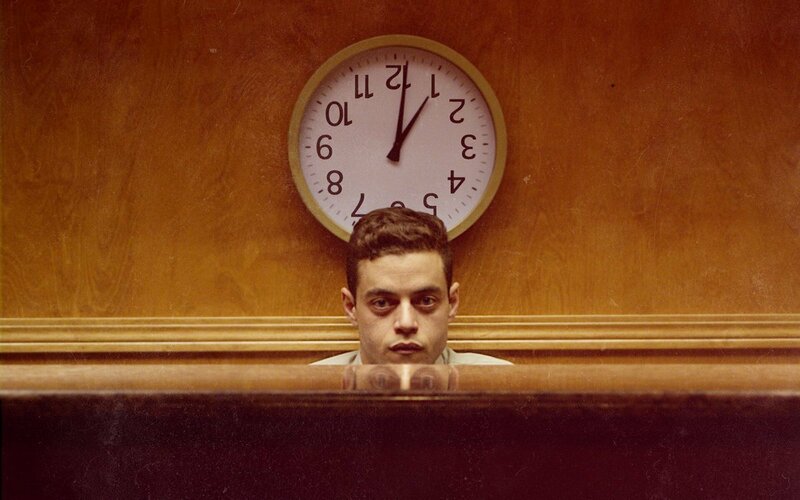 “Buster (Rami Malek) was once Jonah, a hard-working husband and father whose job as the night-shift concierge at a hotel took its toll on his mood and, consequently, his marriage to the sensitive and long-suffering Marty (Kate Lyn Sheil) — until a chance encounter with a conspiracy-obsessed drifter (DJ Qualls) changed the course of their lives forever. As the sad and solitary present-day Buster drifts from house to house and eludes the local sheriff at every turn, we gradually piece together the events that fractured his life and left him alone on top of a snowy mountain, or perhaps in a small rowboat in the middle of a vast ocean — or both. APRIL 28 (in theaters and streaming on Netflix): Casting JonBenét (dir. Kitty Green) – Excerpts from The Hollywood Reporter’s Sundance Film Festival review by Leslie Felperin: “Building on an approach to nonfiction storytelling she first explored in the her award-winning short The Face of Ukraine: Casting Oksana Baiul, Australian filmmaker Kitty Green creates something powerful, provocative and dazzlingly original with her second feature documentary, Casting JonBenét. In essence, this sui generis work offers a kaleidoscopic array of personal reactions to the famous 1996 murder of six-year-old beauty pageant contestant JonBenét Ramsay. “But the interviewees are not people who were directly involved in the case, although some had very tangential connections to the murder. Instead, they are all actors: a mix of professional and non-pro, from in and around Boulder, Colorado (where JonBenét lived and died), auditioning to play the murdered child’s now-deceased mother, Patsy, father, John, brother, Burke and, of course, JonBenét herself, among others. “Over the course of the film, the participants share not just their own hunches and suspicions about what happened that morning after Christmas, but also personal revelations about themselves and why the case resonates with them so deeply 20 years on. Ultimately, this evolves into a layered meditation on many things — crime and guilt, the exploitation of children and acting itself, to name just a few. “…The point, however — unlike many of the documentaries about the case over the years, some of which have prompted libel cases from the surviving Ramsey family members — is not to make a definitive argument that this or that person or persons, known or unknown, killed JonBenét. Rather, her tragic death becomes a prism through which the stories and feelings of the actors themselves, and of course our own, are refracted. 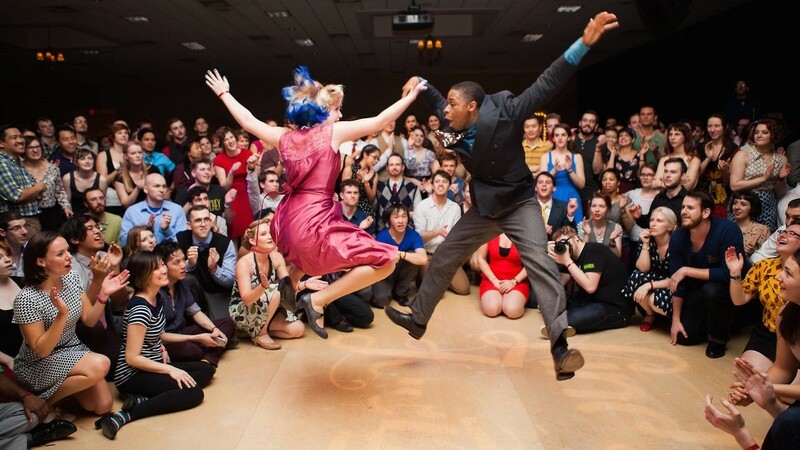 A man shares how his performance changed between the time he was cast for this film and the time he was called in for the film’s grand finale, because in the intervening time he was diagnosed with cancer. One woman shares how she was sexually abused as a child when she was about JonBenét’s age, while another discusses how her own brother’s murder affects her perspective on the case and her need to bear witness through acting.